Process — Lifestages Financial Planning Services Ltd. - Whistler, B.C. From the early stages of debt reduction to asset accumulation and the later years of retirement living, we’ll give you a big picture approach to your financial plan. We start from scratch with every client, and we use no “form” assumptions. 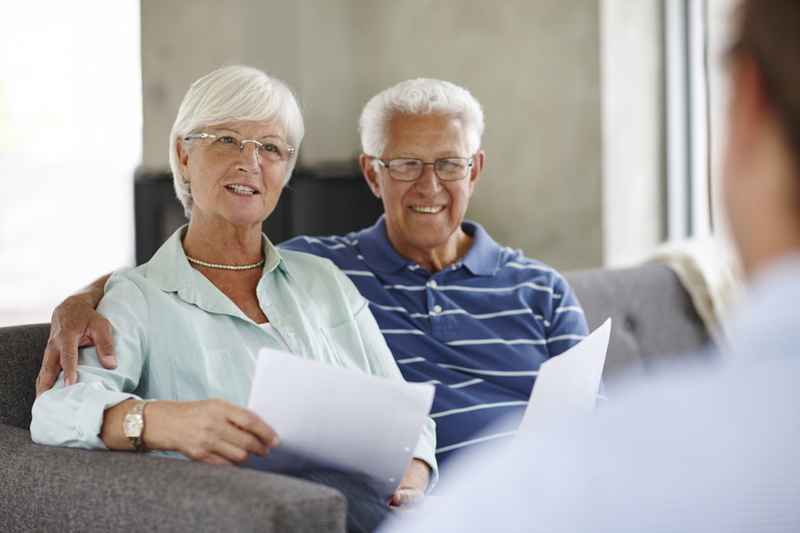 From the early stages of debt reduction to asset accumulation and the later years of retirement living, we’ll give you a big picture approach to your financial plan. We start from scratch with every client, and we use no “form” assumptions. In our opinion, the best way to develop your plan involves getting to know you, your lifestyle, what you spend your money on, what comprises your financial goals, and much more. Through active dialog, we develop a plan in four proven stages. We sit down and help you define your financial goals and objectives. These may be short-term (like saving for a home), medium-term (like putting money away for your children’s education), or long-term (like planning for retirement). We’ll also assess your personal tolerance for risk, which helps us plan your investment allocation strategy. We review every facet of your financial life to clearly and thoroughly understand your current position. This includes your bank accounts, investments, retirement accounts, pensions, loans, and insurance policies. Like many of our clients you may not know your monthly spending, so we work with you to verify your expenses. A LFPS financial model starts today and continues until you (and your partner, if applicable) are 95 years old. Based on assumptions we determine together (such as your personal risk profile and your goals), we outline your assets, liabilities, income, cash flow, and major financial events on a year-by-year basis. We don’t live in a predictable world, which means we should revisit your plan every year to make sure you’re on target. During our annual review, we can modify assumptions in your plan in case your goals, desires, or outside forces also change. We then discuss how these changes affect your yearly outcomes and your goals.